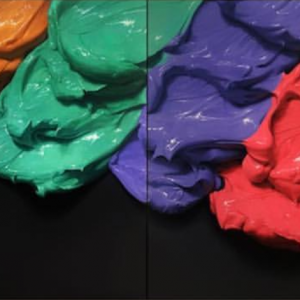 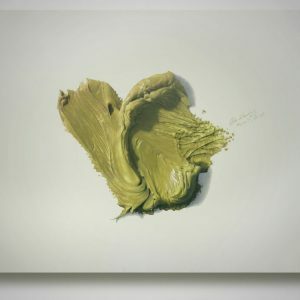 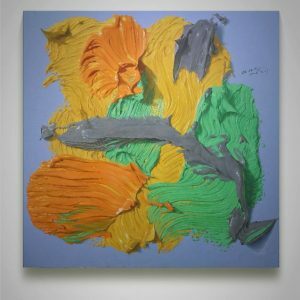 At first glance, these works appear to be thick paint wiped onto canvases’ surfaces… As you move closer, you will realise the ‘splotches’ of paint are incredible, hyperrealistic paintings. 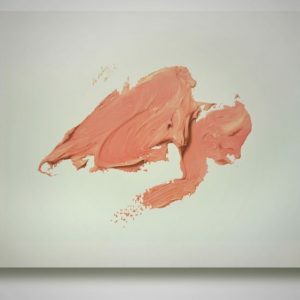 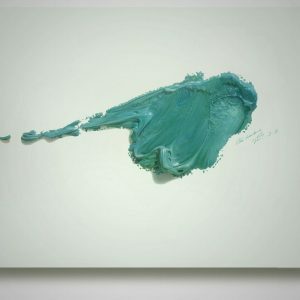 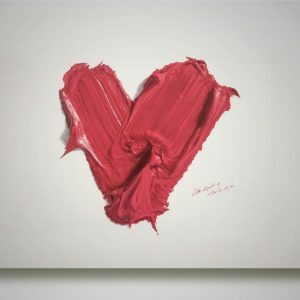 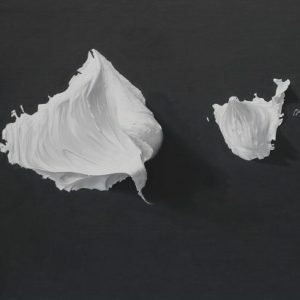 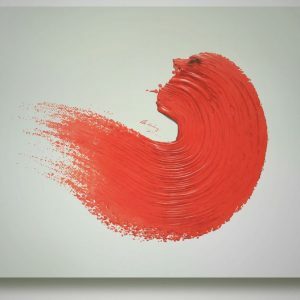 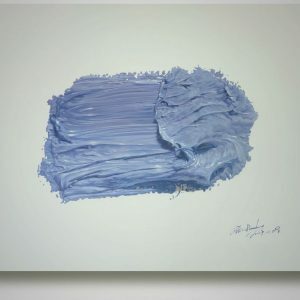 These Paintings of Paint are minimalistic in approach yet extremely skillful & expressive in form. 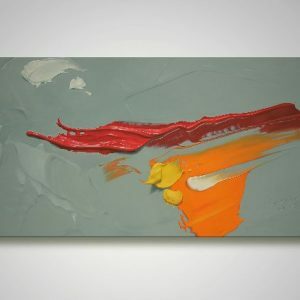 They triumphantly combine an abstract idea with a realistic outcome, providing us a sense of spiritual elevation; a new understanding towards contemporary life.